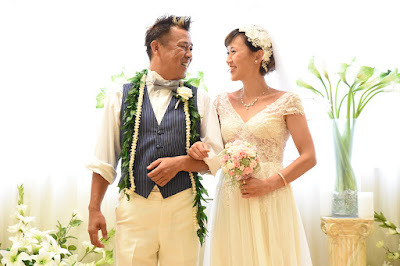 Love tis happy couple's smiles! Great shot! 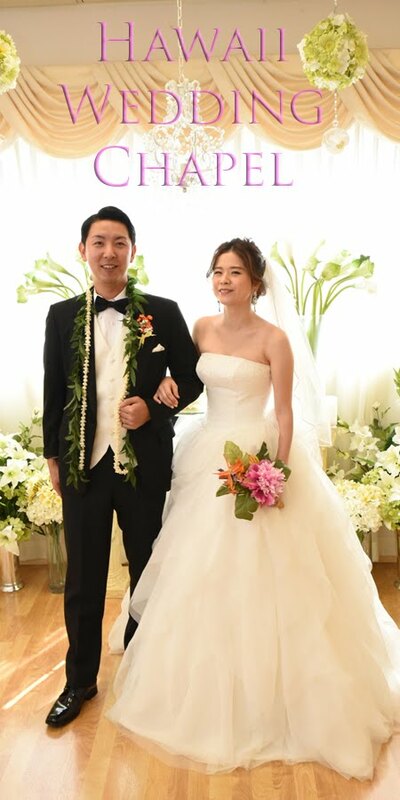 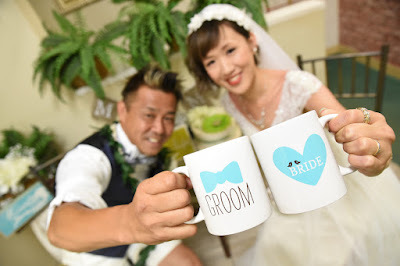 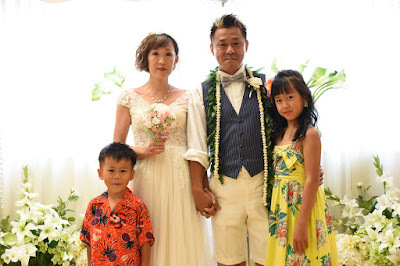 Tamura family visits Plumeria Wedding Chapel for their photo shoot on Oahu.